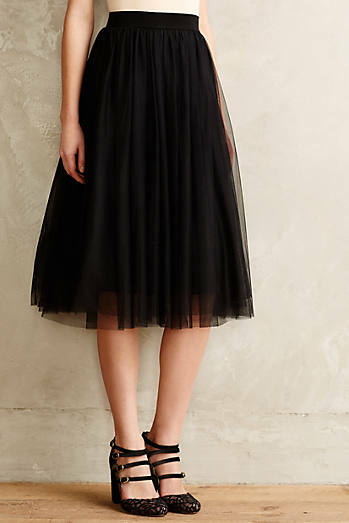 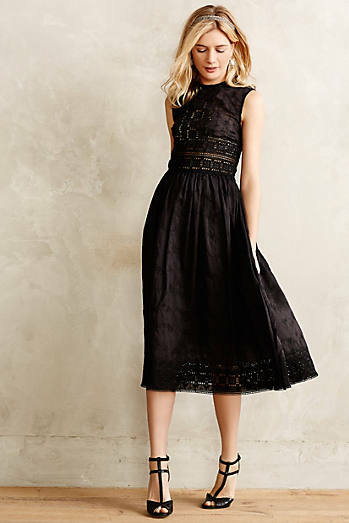 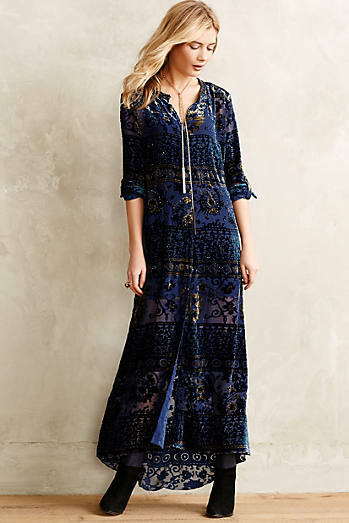 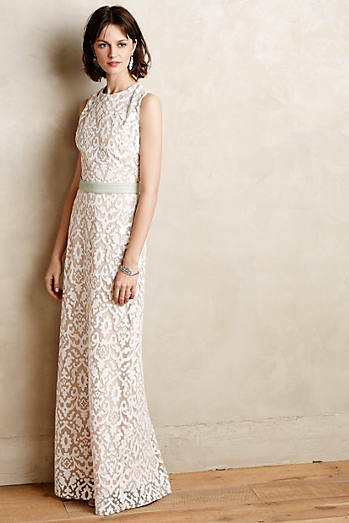 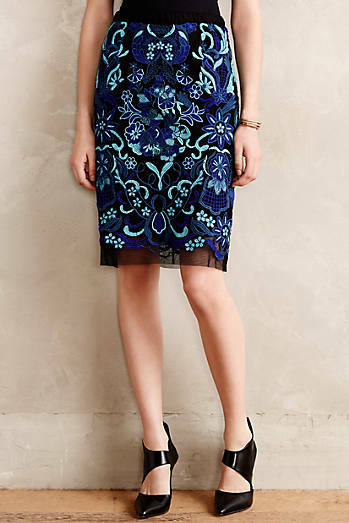 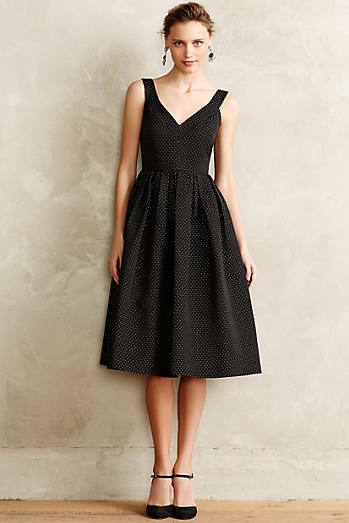 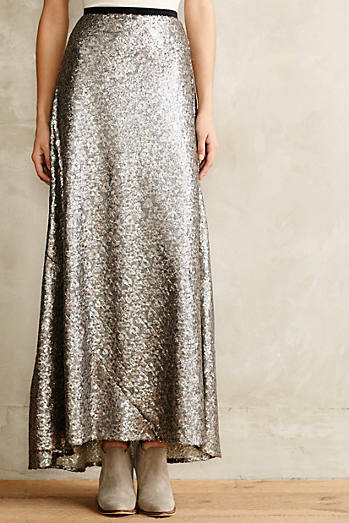 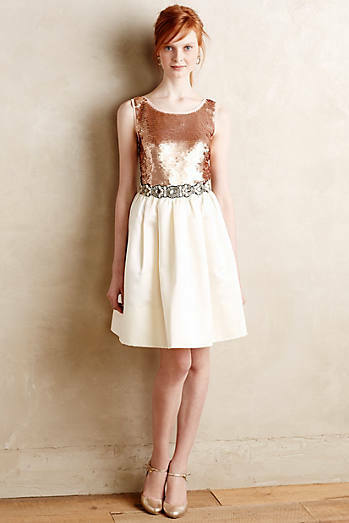 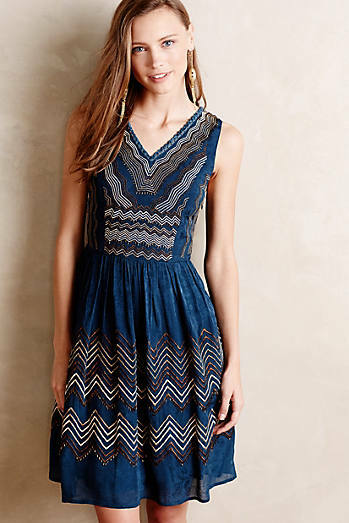 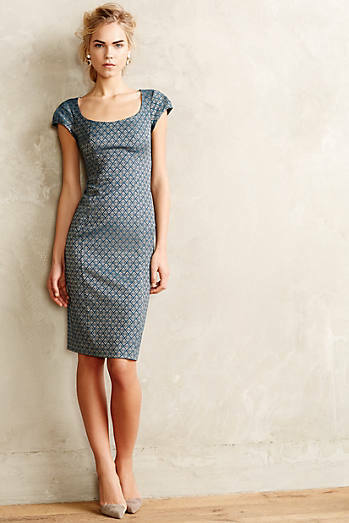 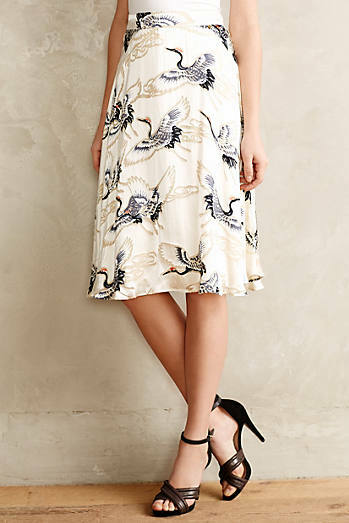 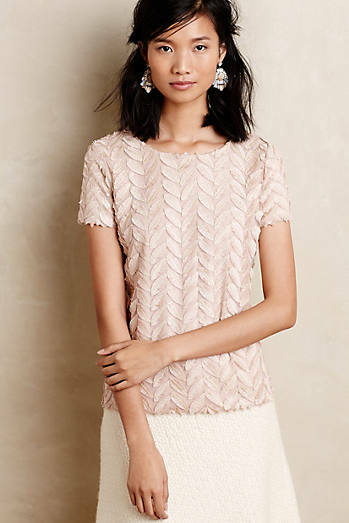 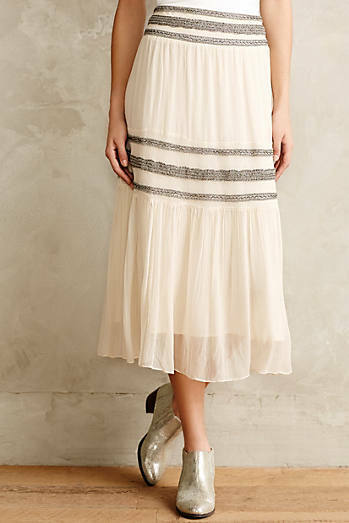 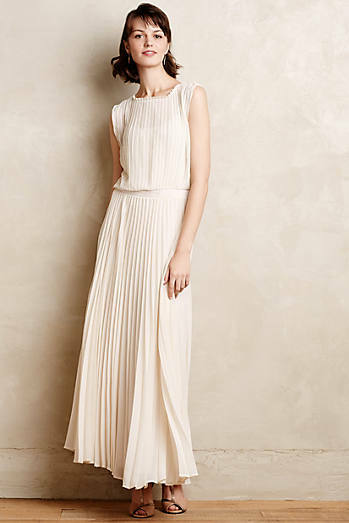 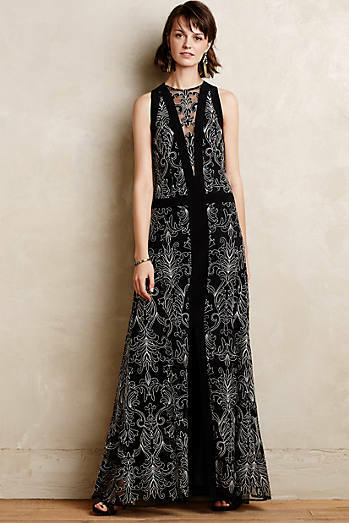 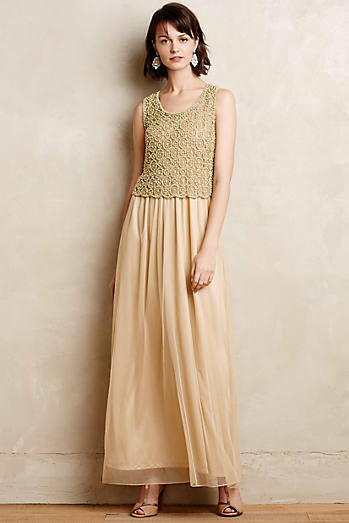 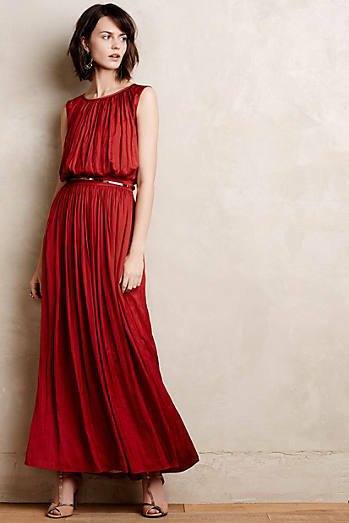 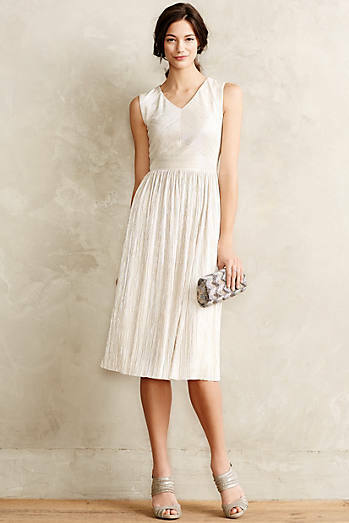 Anthropologie party dresses, separates and accessories have arrived! 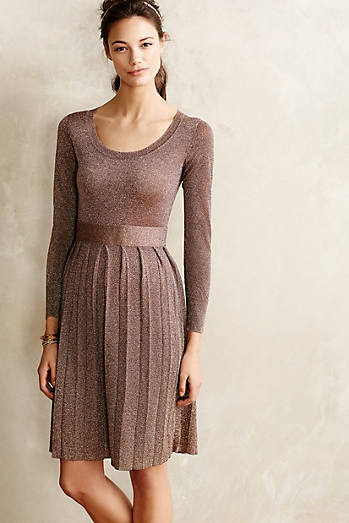 You can now preshop the holiday collection. 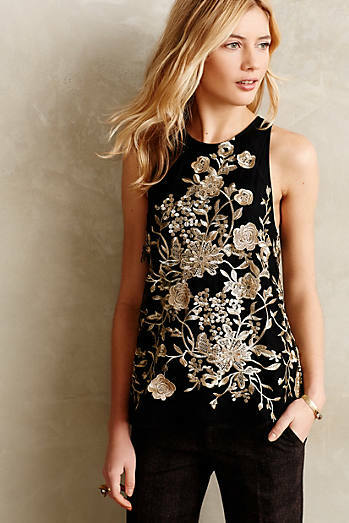 Check out the entire HOLIDAY collection. 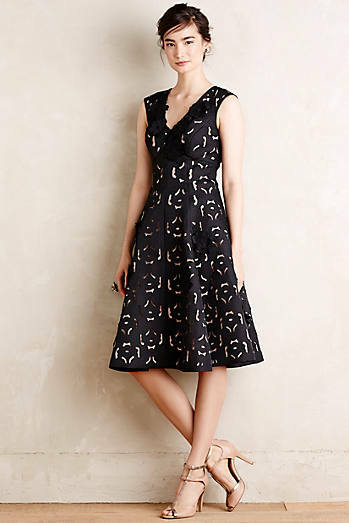 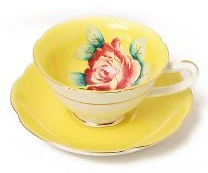 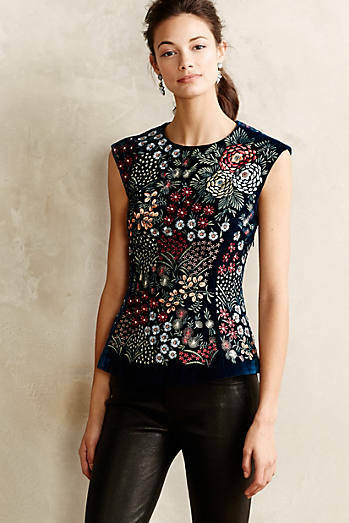 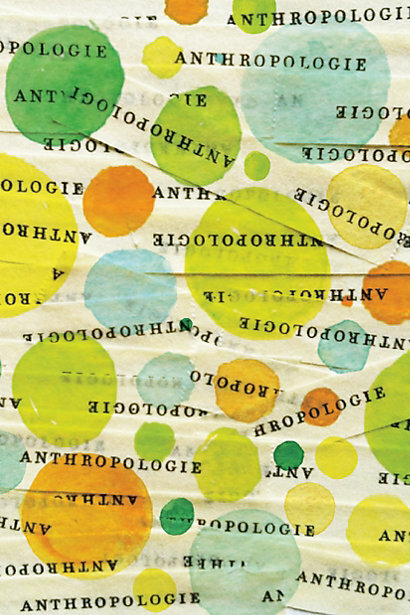 Anthropologie Sale + Extra 25% Off!